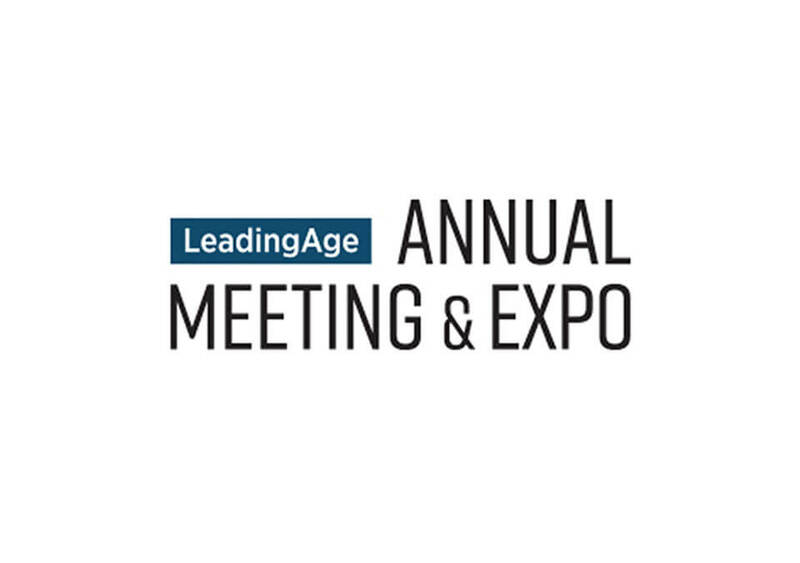 LeadingAge Annual Meeting & Expo – See you in New Orleans! The LeadingAge Annual Meeting & Expo is just around the corner | October 29 – November 1, 2017. As you plan your time in New Orleans, make a note to stop by the AG Booth – #1921. We welcome the opportunity to speak with you about the future of your community. If you need more time with us to discuss your specific project needs or challenges, please contact Jeff Hoffmann to set up an appointment with our team members. We look forward to celebrating another year in the Senior Living industry at this great conference.